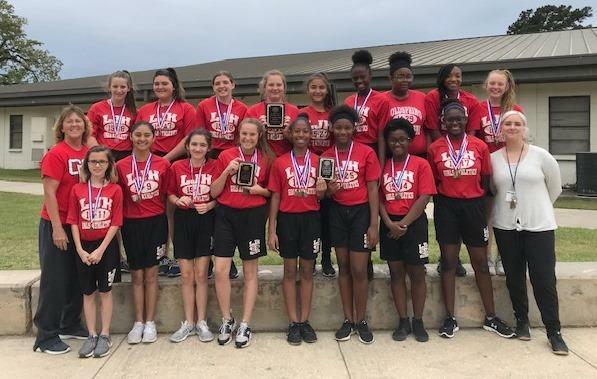 LJH 7th Grade Lady Trojans Basketball 2019 District Champions! LJH Students love Mrs. Ferguson's Class! LJH students have the best smiles! COCISD parents and guardians may access students' grades and assignments by visiting the Parent Portal. 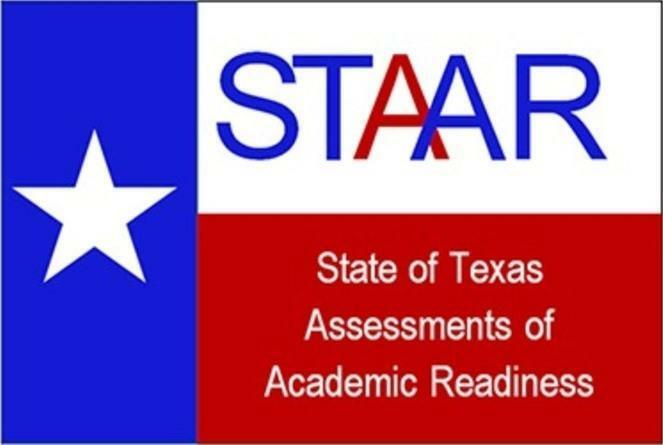 For information on how to log into the Parent Portal, contact Counselor Aimie Patrick at 936-653-1155. If you need to update your phone number or email address to make sure you receive campus or district-wide notifications, contact the campus attendance clerk at 936-653-111156 or email ljh-attendance@cocisd.org. COCISD's Band students competed at the 2019 UIL Concert and Sight Reading Contest at Caney Creek High School last week with great success. For the 2nd year in a row, the Coldspring-Oakhurst High School Band and the Lincoln Junior High Symphonic Band received a Superior 1st rating. The LJH Concert Band earned a rating of Excellent in Sight Reading. At the end of this competition season, the COCISD Band Program has earned more 1st Division ratings in the past four years than the total number of 1st Division ratings in school history!